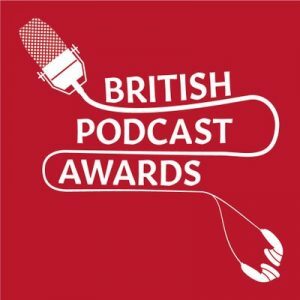 The British Podcast Awards was created to highlight the best podcasts of the year that were made in Great Britain. 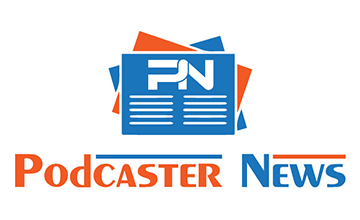 The deadline for entering your podcast is March 6, 2017. The British Podcast Awards hold a competition to showcase the best podcasts of the year. They welcome all podcast makers to enter: from big brands to bedroom publishers, charities to comedians, anyone who is helping to build an industry in which we can all be proud. It is the only British podcast-only competition decided by independent judges. Nominees will have their shows featured on theguardian.com, as part of an exclusive podcast series showcasing all the categories. It costs £15 per entry (plus PayPal fees). To enter, your podcast must have been made in Great Britain and Northern Ireland. You must have created at least six episodes of a single podcast between January 2016 and December 2016. The deadline for entry is Monday, March 6, 2017. Entries should be in English. Audio must have been available to download via RSS within qualifying period. You have to enter (up to) 4 clips – as a single MP3, up to a maximum of 15 minutes – that best describes the work that you do. You can also submit background information and/or tracklisting. 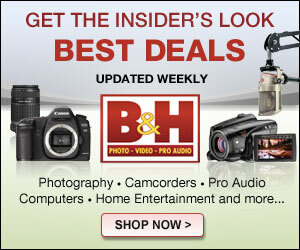 I wish this contest were open to podcasters outside of the UK! I love my fans in England and would love to have a proper storytelling evening at the festival. Best to you guys from across the pond!